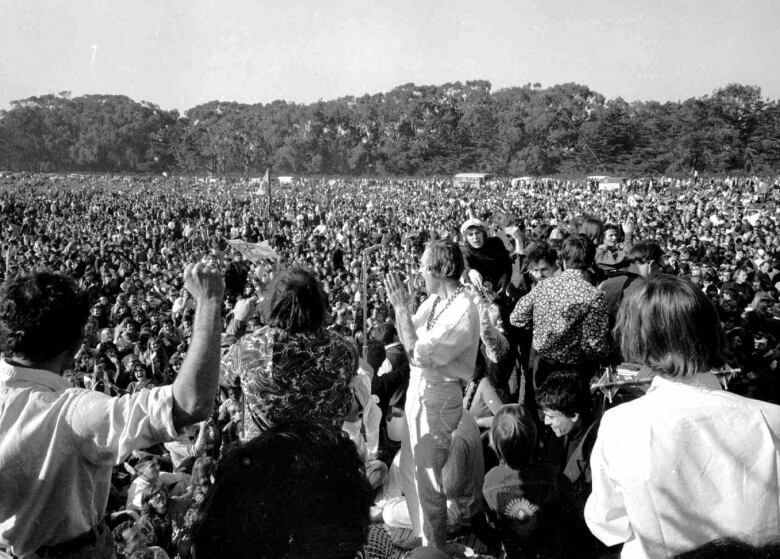 Psychedelic drugs were demonized in 1960s as part of the war on drugs. But they're experiencing a bit of a modern revival with new scientific study of these mind-altering molecules. 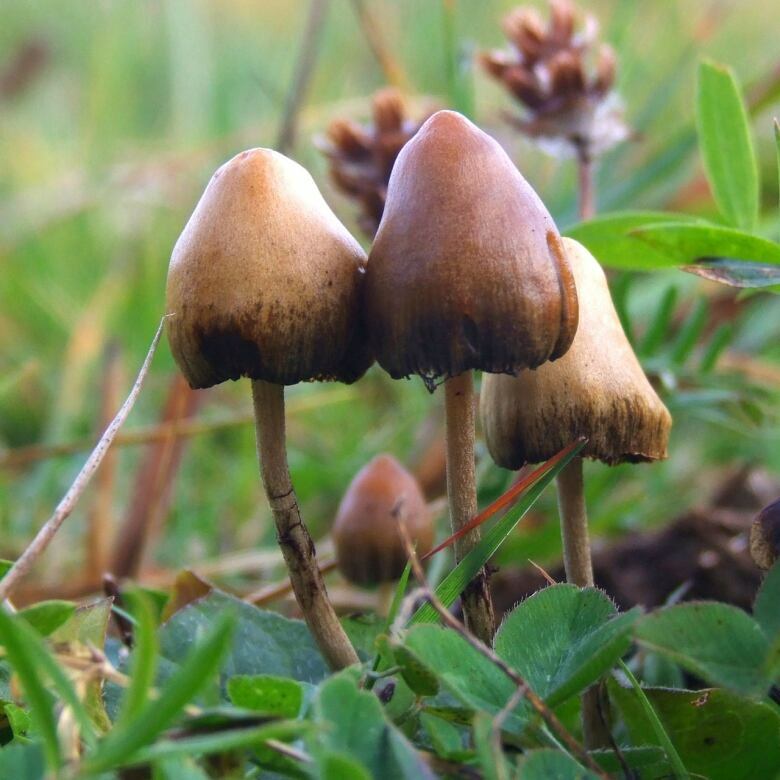 The focus of most of the research has been into therapeutic effects of psychedelic drugs - for treating disorders like PTSD, addiction, depression, and anxiety. It was learning about research like this that piqued in the interest of journalist Michael Pollan. Best known for his books on our complex social relationships with food and agriculture, his new book, is a different kind of trip. 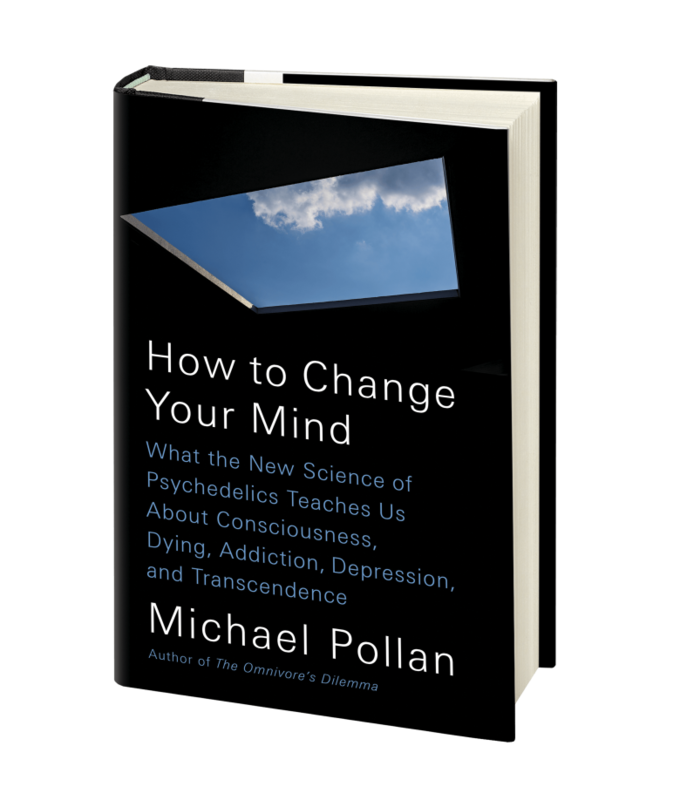 It's called, How to Change Your Mind: What the new science of psychedelics teaches us about consciousness, dying, addiction, depression, and transcendence. Bob McDonald spoke to him about his experience as a "reluctant psychonaut." Bob McDonald: Now did you set out at the beginning of this journey to change your mind? Michael Pollan: No, I didn't. I started with the usual kind of journalistic curiosity. I'd heard about these studies that were going on, specifically about a pair of studies at NYU and Johns Hopkins, where they were administering psilocybin to cancer patients - people with life changing diagnoses, many of them terminal. And these people were supposedly having a mystical experience that kind of reset their understanding of death and made it reduce their anxiety and depression and made it easier for them to die. And I became intensely curious to understand how this could possibly be true - that a molecule could change someone's perspective to such a profound degree. BM: Well let's get into the science of it here take me into the brain. What do psychedelics do to result in this kind of transformative effect? MP: We know that, for example, the so-called classic psychedelics like psilocybin, LSD, and DMT, mescaline, these activate a certain receptor a serotonin receptor. And so we know that are the key that fits that lock. But beyond that, there's a cascade of effects that happens. The observed effect, if you do brain imaging of people who are tripping, you find some very interesting patterns of activity in the brain - specifically something called the default mode network, which is a very kind of important hub in the brain, linking parts of the cerebral cortex to deeper, older areas having to do with memory and emotion. This network is kind of a regulator of all brain activities. One neuroscientist called it, 'The conductor of the neural symphony,' and it's deactivated by psychedelics, which is very interesting because the assumption going in was that they would see lots of strange activity everywhere in the brain because there's such fireworks in the experience, but in fact, this particular network almost goes off line. Now what does this network responsible for? Well, in addition to being this transportation hub for signals in the brain, it is involved with self reflection. It's where we go to ruminate or mind wander - thinking about the past or thinking about the future - therefore worrying takes place here. Our sense of self, if it can be said to have an address and real, resides in this particular brain network. So this is a very interesting clue to how psychedelics affect the brain and how they create the psychological experience, the experience in the mind, that is so transformative. BM: What happens to the rest of the brain when this default network is shut down? MP: When it goes off line, parts of the brain that don't ordinarily communicate to one another, strike up conversation. And those connections may represent what people feel during the psychedelic experience as things like synaesthesia. Synaesthesia is when one sense gets cross wired with another. And so you suddenly smell musical notes or taste things that you see. It may produce insights. It may produce new metaphors - literally connecting the dots in new ways. Now that I'm being speculative - I'm going a little beyond what we've established - we know there are new connections, we don't know what's happening with them, or which of them endure. But the fact is, the brain is temporarily rewired. And that rewiring - whether the new connections actually produce the useful material or just shaking up the system - 'shaking the snow globe,' as one of the neuroscientists put it, is what's therapeutic. It is a reboot of the brain. If you think about, you know, mental illnesses such as depression, addiction, and anxiety, many of them involve these loops of thought that we can't control and we get stuck on these stories we tell ourselves - that we can't get through the next hour without a drink, or we're worthless and unworthy of love. We get stuck in these stories. This temporarily dissolves those stories and gives us a chance to write new stories. BM: How do you know that all these therapeutic effects are not just a strong placebo effect - if you're expecting it to happen and it will? There is some evidence that it is a strong placebo effect. I mean, these drugs, more than any other drug, I think, we've studied have expectancy effects. That is, what you expect to happen often happens. Because we know the experience is really variable and it's not the product of the drug exactly. It's really the product of your subconscious, the product of your intention, the product of your setting, your mind set, all these things go into it, so we shouldn't discount the role of placebo in this. But the fact is, you know, placebo works. And in this case, as one researcher described it to me, he said, 'These are placebos on rocket boosters.' And I think that's a pretty good metaphor. BM: Well you write about trying to psychedelics yourself in your book. So did you have a particular moment when your snow globe was shaken? MP: Several of them, actually, and my snow globe got a big shake. All my experiences were interesting. One of them was terrifying. 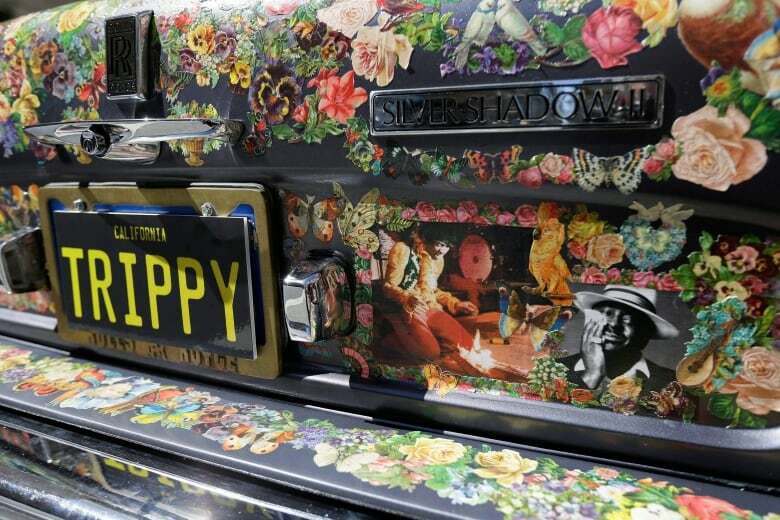 I did have what most people would consider a 'bad trip,' although like a lot of bad trips, there was a positive side to it in the end, but it was it was hell to go through. But I also had experiences that weren't fun, but they were really interesting and ultimately transformative. The biggest was a guided psilocybin trip on a fairly high dose where I experienced the complete dissolution of my sense of self, in the sense that I saw myself kind of get blown into confetti, but I had no desire to piece it back together and collect all those slips of paper. I was fine with it. And then I looked out and I saw myself spread like a coat of paint over the landscape. And I was completely unperturbed by this. It taught me something really important, which was that I'm not identical to my ego. And it's useful, by the way, I mean, the ego gets books written, gets a lot done, but it's also kind of harsh and punishing and traps us, I think, in unproductive or sometimes destructive stories. And so, I had a glimpse of another perspective - that there was another way to behold experience that wasn't egocentric, that wasn't defensive, that was very calm, unburdened, and content. And I don't live there all the time, I seldom live there, I mean my ego is you know back in charge most of the time, but I know it. And I have some perspective on my ego and what it's up to, and can quiet that voice sometimes when I need to. And there's something very powerful in that other perspective. 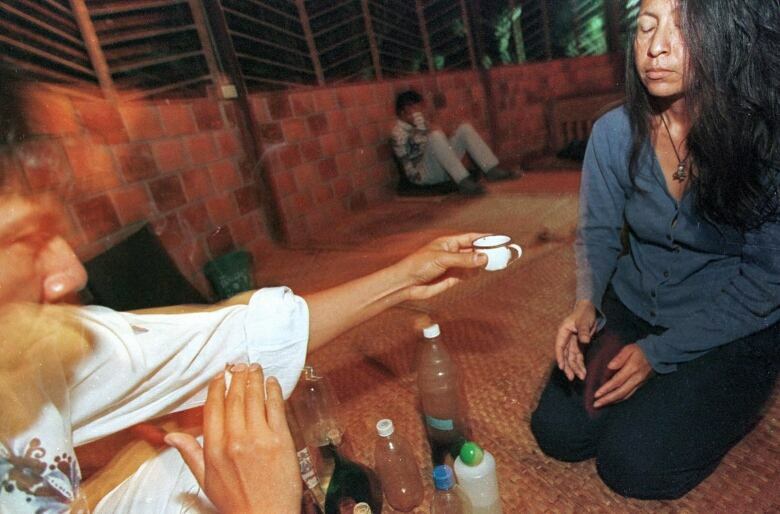 BM: These drugs may be they're still illegal and some would say dangerous. Shouldn't we really be learning a lot more about them before we start talking about widespread experimentation? MP: Yeah. I don't advocate for everybody taking these drugs. I took them for some very specific reasons having to do with being able to tell the story properly to people who want to learn more about it. And so by telling the story, I don't mean to encourage people to do the same thing because there are risks. The first is they're illegal. They carry heavy prison sentences in this country. And that's something to be thought about. But I was kind of a Nervous Nellie going into this experience. I'm not a natural psychonaut. I'm not a big risk taker. And so I checked them out really carefully. And I looked at the risk profile and I was really surprised by what I found. But there are risks and the risks are psychological. It's a very disruptive psychological experience and for people who are not stable, who are at risk for serious mental illnesses like bipolar disorder, certain personality disorders, schizophrenia, these drugs are not for you. It can be a psychotic break that begins a period of very serious psychosis. People also do stupid things, reckless things, because you are impaired. And that's one of the reasons that having a guide is so important, to protect your body while your mind is wandering. BM: Do you sometimes look at all the craziness in the world today and think there are certain people who should really try this psychedelic experience? MP: You know, two of the biggest problems I think we face as a civilization today are the environmental crisis, which flows from a sense of disconnection with nature, that's one thing. And the other thing, which I think is closely related, is tribalism - the fact that we objectify other people and don't see our connection to them. Psychedelics makes you feel unified with everybody. It's very hard to entertain racist or tribalist feelings when you're having this experience. They tend to be drugs that make us feel one. And if there was ever a time where we needed to feel that way, whether with other people or with nature, this is it. Now can you prescribe a drug to a whole civilization? I don't think so. I don't think we have a model for doing that. 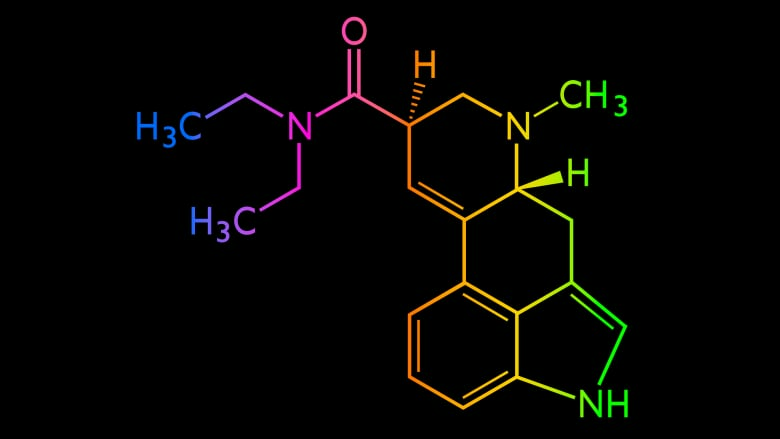 So, I'm not sure this is the solution, but it strikes me as very interesting that these drugs should be swimming back into our conscious awareness at the time when what they have to offer, at least to the individual, is something we all sorely need. Kilauea's lava has been flowing for 35 years — what's science learning from the latest eruption?